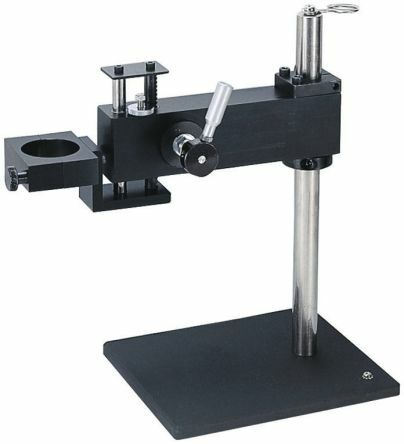 Designed to hold the FR801 and FR802 Rework station hot air hand pieceCompact, stable design with smooth vertical motion characteristicsESD safe. 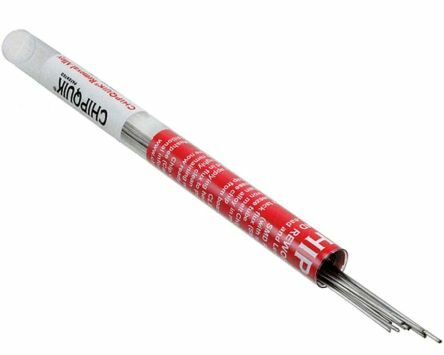 Chip Quik Alloy for SMD Removal (16ft. In 30-6.5 in. Lengths) Leaded. Easily remove SMD parts with Chip Quik® removal alloyReduce heat and reduce damage to circuit boards and SMD parts during removalUse with SMD291 flux. 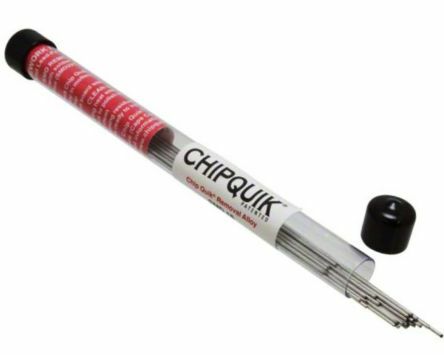 Chip Quik Alloy for SMD Removal (4.5ft. In 8-6.5in. Lengths) Leaded. Easily remove SMD parts with Chip Quik® removal alloyReduce heat and reduce damage to circuit boards and SMD parts during removalUse with SMD291 flux.